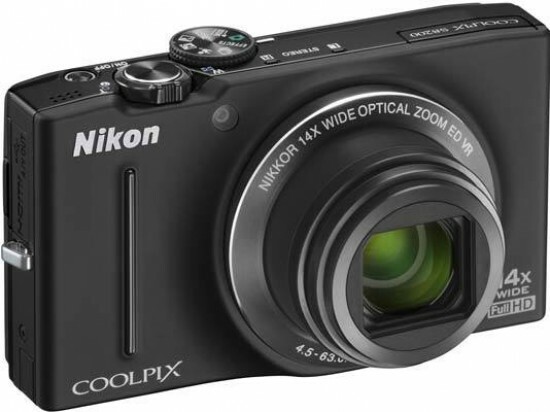 Reviews of the Nikon Coolpix S8200 from around the web. The Nikon Coolpix S8200 is a great superzoom. Its photos are first-class and, although we were slightly disappointed by its video performance, we'd strongly recommend it nevertheless. The S8200 is Nikon's latest entry into the medium zoom or ‘travel zoom' compact sector. It comes equipped with a 16MP back-lit CMOS sensor and 14x optical zoom (24-350mm equiv.) lens with optical Vibration Reduction (VR) technology. That equates to a wide 24mm through to telephoto 350mm range that's ideal for group shots, close ups or zooming right in on far away action and the lens-based VR helps to steady shots in real time.